TauroLock™ is a preventive lock solution suitable for central venous access within hemodialysis and oncology. In order to ensure a catheter with an optimum blood flow, it is important that the lock solution ensures both clotting and infection prevention. 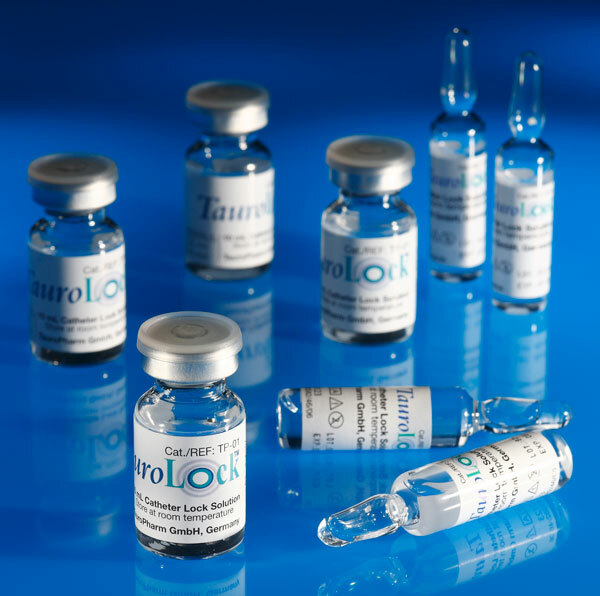 Taurolock’s double effectiveness prevents catheter infections and clot formation.